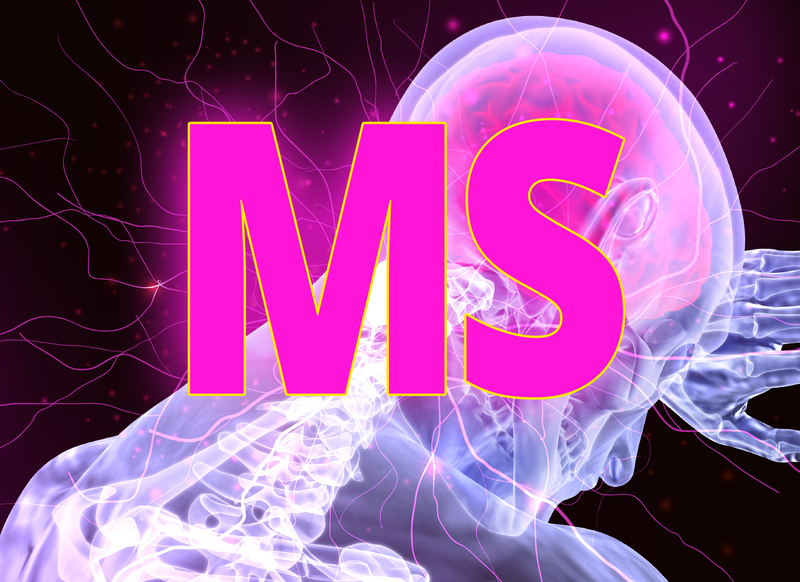 As you may know, a supply of cellular nutrients in MS is very important. That's why we have two important ingredients in one product for you to get to know! Dr. Rath LyCin™ - with the essential amino acid lysine and vitamin C. It supports the connective tissue, musculoskeletal and calliper system of the body. Connective tissue surrounds the nerves, vessels and organs and connects all components with each other. At the same time, connective tissue also has protective functions for the body, so that the buildup and maintenance of collagen fibers and connective tissue are important metabolic processes overall. Lysine is an essential but non-self-producible amino acid and must be supplied through the diet. Get to know our product Dr. Rath LyCin™ and convince yourself of its excellent properties. Your introductory price of 29.50 € is valid until 15.06.2018. This offer cannot be used with member discounts or any other discounts.